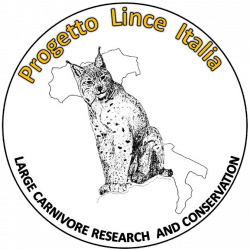 The Italian Lynx Project (PLI) is a non-profit association with the aim to maintain and restore, in coexistence with people, vital populations of the Eurasian lynx (Lynx lynx) in Italy. The office is registered at the Veterinary Faculty of the University of Turin. Since the 1980s lynx is regularly present in the Italian Alps. 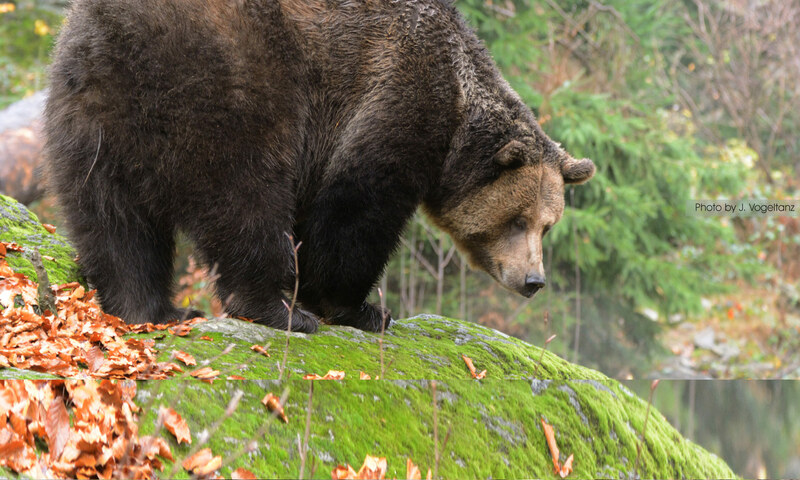 Initially monitoring of lynx was based on private initiative and allows the reconstruction of the distribution dynamics in the Alps. Since 1998 the Italian Lynx Project has established partnership with divers organisations in all the Italian Alps to coordinate monitoring and conservation activities. The main activities of the Italian Lynx Project are to (1) monitor the status, distribution and trend of the lynx in the Italian Alps, (2) study the life history of carnivores and their interactions with wildlife and humans, (3) provide expertise in the field of conflict mitigation, and (4) inform authorities, interest groups and the general public about wildlife issues.